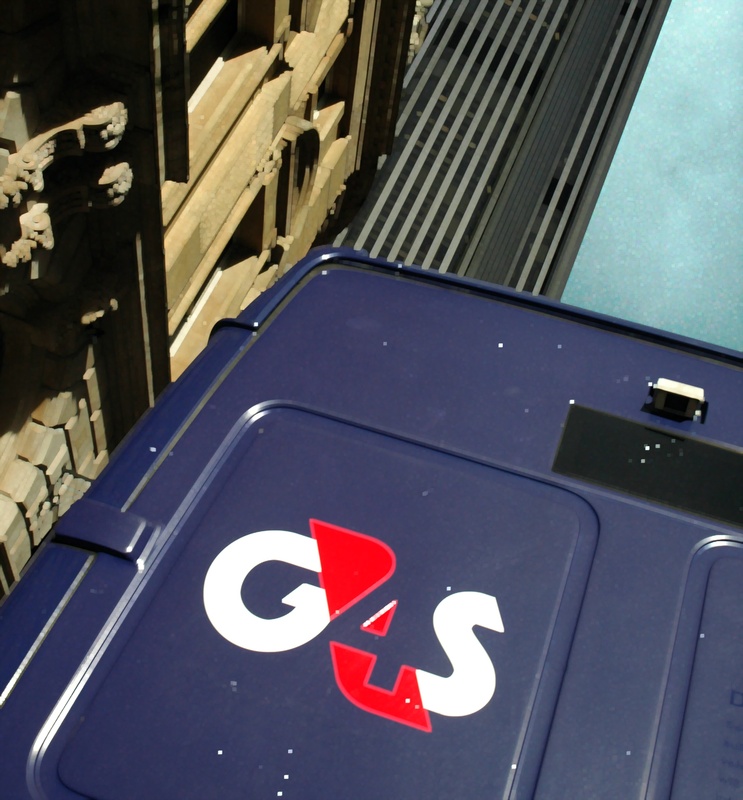 As yet more failings were uncovered by G4S, a question is posed: why does the Government keep awarding G4S new contracts? As I if the BBC Panorama program on the abuses at Medway Secure Training Centre in Rochester in January 2016 was enough evidence, now the company is accused of fraud. For those who didn’t catch the program, it featured some G4S staff at the centre using unnecessary force, foul language and attempting to cover-up their behaviour when later questioned. Some of the teenage inmates were bullied, punched, kicked and threatened. This from a company which received £140,000 per annum, per inmate, to care for them. Of course, not all of the inmates were angels – nobody is that naive – but there was definitely a culture of unacceptable behaviour within the ranks of the staff who were supposed to be acting a role models to this wayward young people. It beggars belief that the government continues to award contracts to G4S given the track record of the company. For example to debacle which was the London 2012 Olympics security fiasco which resulted in the eventual resignation of G4S chief Nick Buckles. In 2010, G4S were found guilty of the unlawful killing of Jimmy Mubenga. Then there was the issue of the company ‘losing’ two prisoners in 2011. Let’s not forget when two prison guards lost keys to a prison just days after G4S took on the contract; costing £500,000 to replace locks and keys. In 2014 they were accused by some influential people (which included Desmond Tutu) of being complicit “in Israel’s abuse of child prisoners” for which G4S supplied security in some prisons. There were the fraud allegations of 2013 which ended up with G4S paying £109 million to the government due to overcharging for electronic tagging. Fourteen children who were assaulted by G4S (and Serco) staff while being detained in secure training centres (STCs) between 2004 and 2008 and received £100,000 between them in compensation. A third of it was paid by state-funded compensation. One of the children involved in the case would hang himself within moments of being mistreated by restraining staff. In January 2016 it was discovered that G4S had painted the front doors of the homes of immigrants red, which had led to local people throwing stones and eggs at them. G4S denied that they had painted the doors to deliberately identify the homes of migrants. It seems that G4S is the epitome of privatisation putting the public – and public purse – at risk. At best they are amoral. At worst people in their care die. In July 2017 people criticised the Ministry of Justice after it awarded G4S a £25million contract to electronically tag offended, despite an ongoing Serious Fraud Office investigation. In September 2016 a High Court hearing over the contract to run a national discrimination helpline being awarded to G4S raised “serious and legitimate grounds for concern” which risked undermining the service’s credibility. So why are G4S awarded contract after contract? In other words, G4S use their shareholder investment and wealth to wipe out any smaller company which might attempt to take some of the sector away. Wipe out the competition and you leave a government with almost nowhere else to turn. 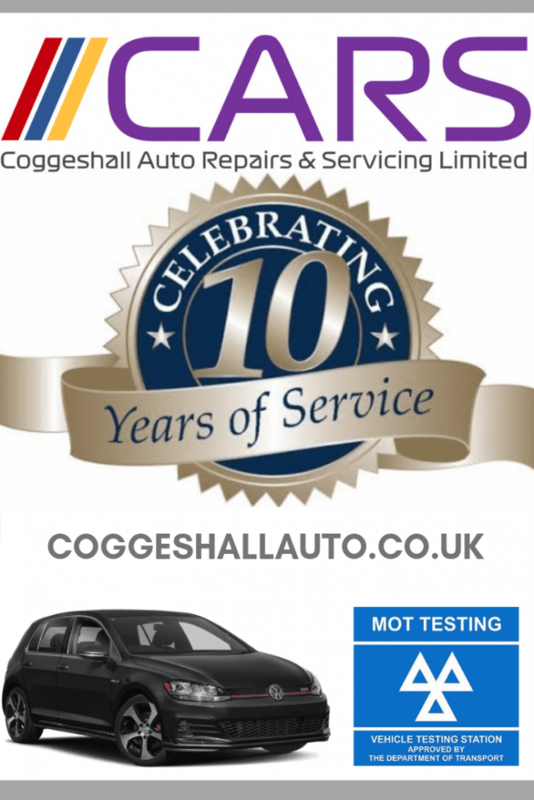 This also means that they can get away with consistently poor results as there is no other company to compare them too or which is able to take on such a large contract. In effect, they engineer their position in the market to secure it. Easy work when you’re a multimillion pound company. There has also been a suggestion that a number of UK Government Officials have financial links to G4S which would benefit them should G4S be awarded new contracts. It’s difficult to prove this as there is currently no requirement for officials to declare an interest in such companies. For further reading, you might like to read ‘The Strange Non-death of Neoliberalism‘ by author Colin Crouch. G4S aren’t the only company at it. There’s another. Just one other. Serco. They also have a chequered history of making money from the misery and ruin of others. G4S should be a failed company by now, but the Government won’t allow it. I would like to credit Laura Challinor for her assistance with the research of part of this article, which I will be using to expand it in the future. 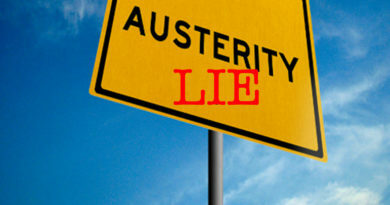 Austerity is a Lie. Welcome to Tory Britain.